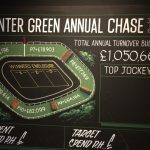 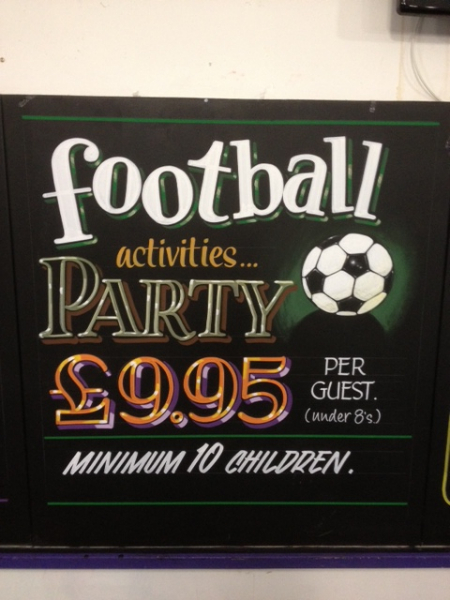 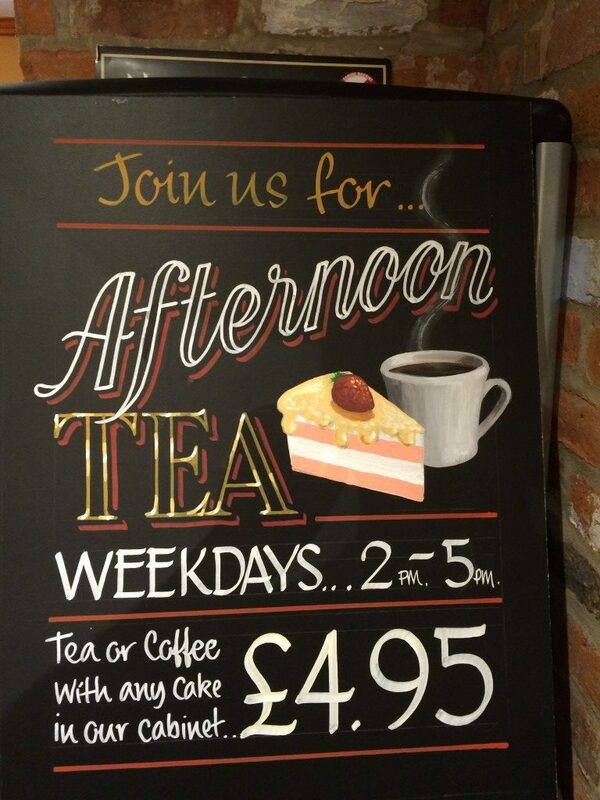 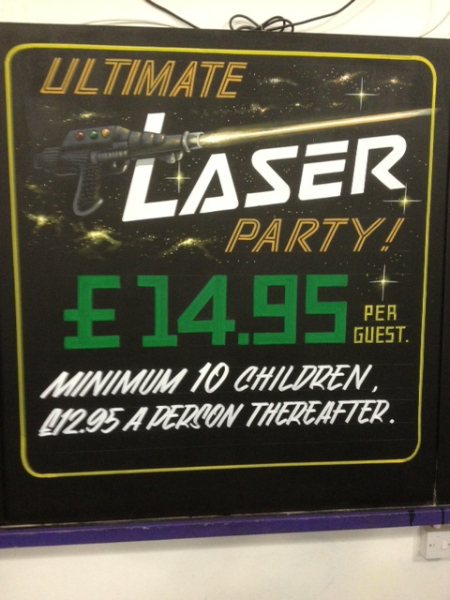 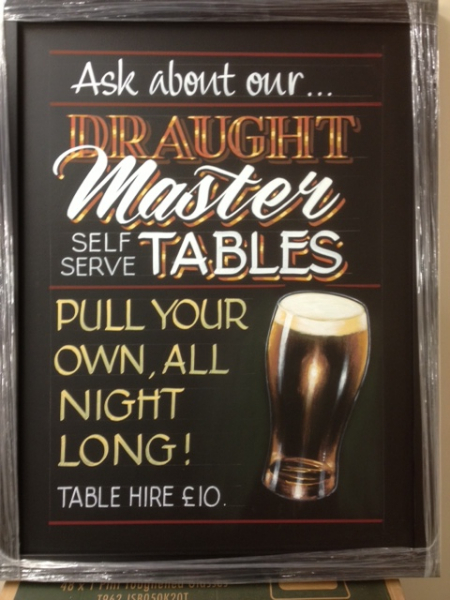 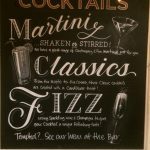 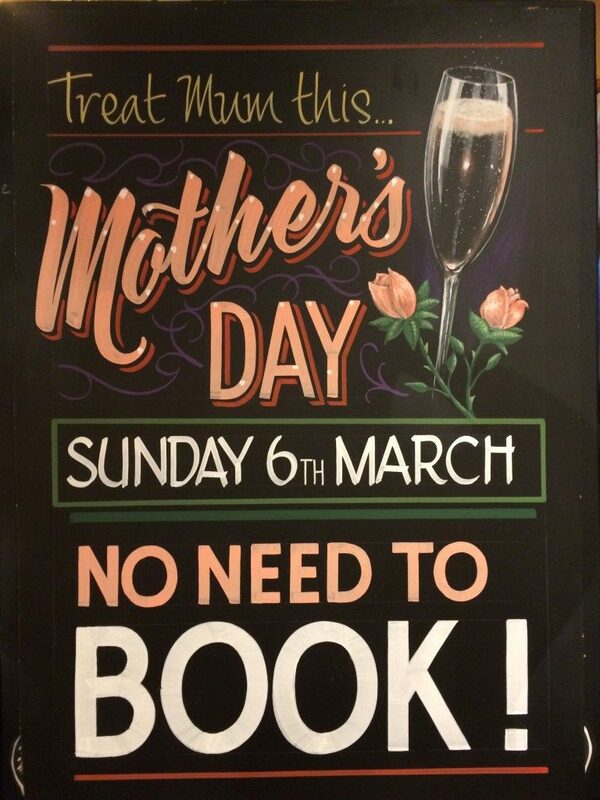 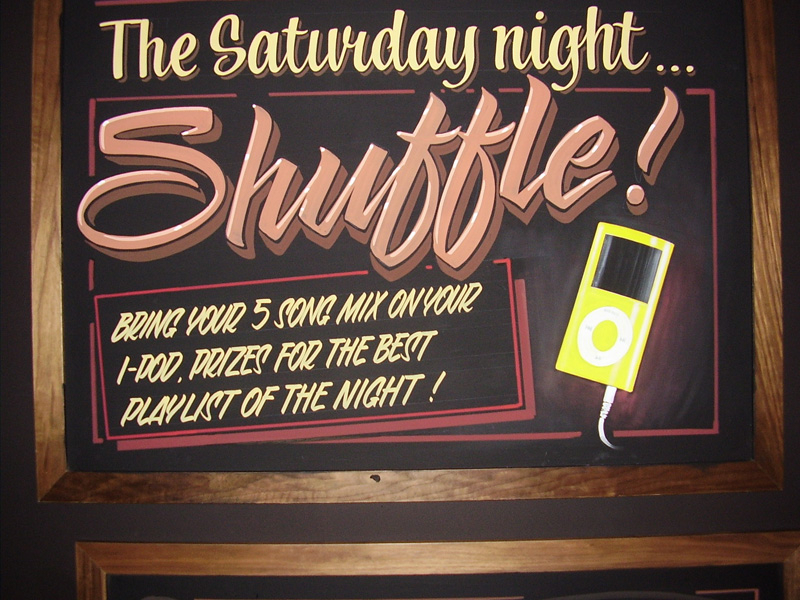 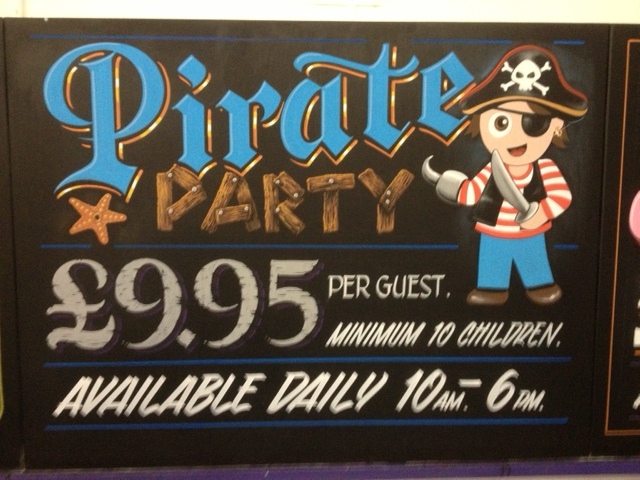 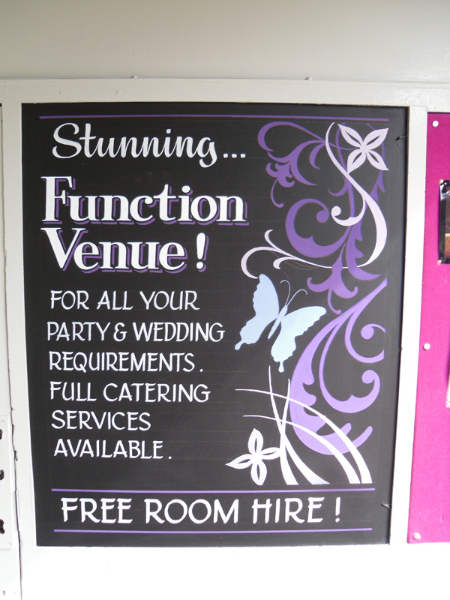 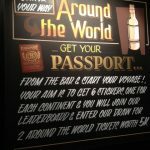 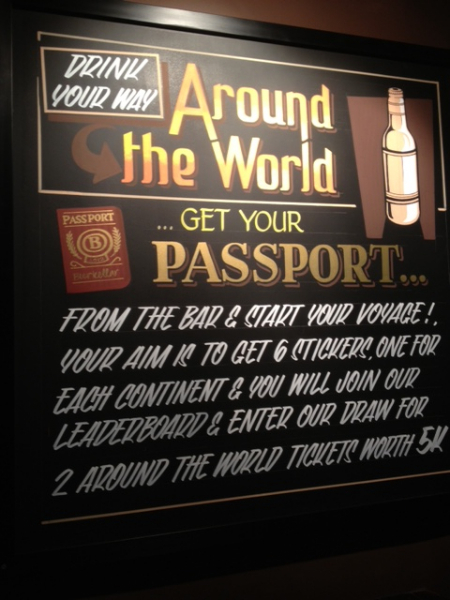 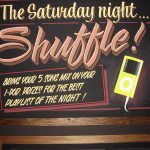 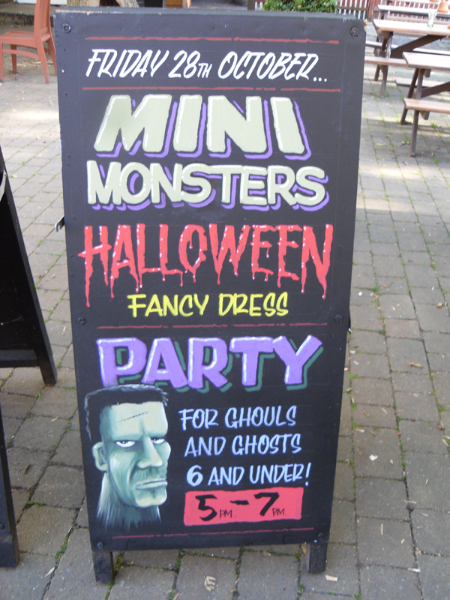 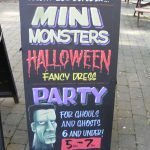 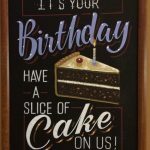 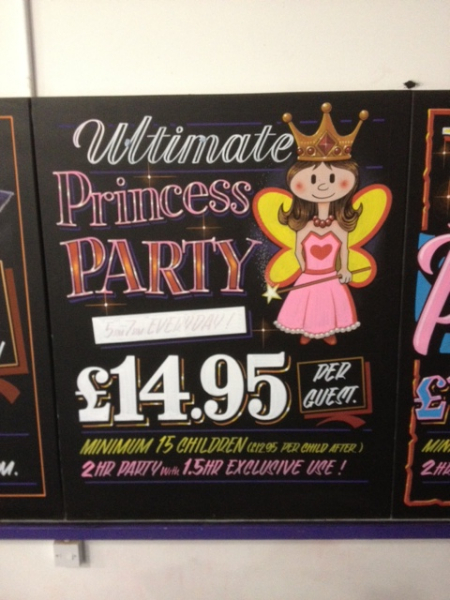 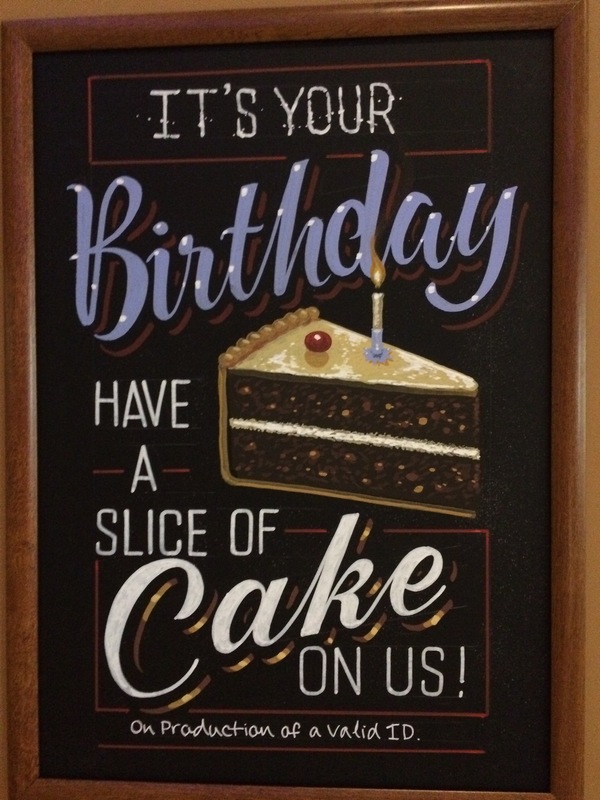 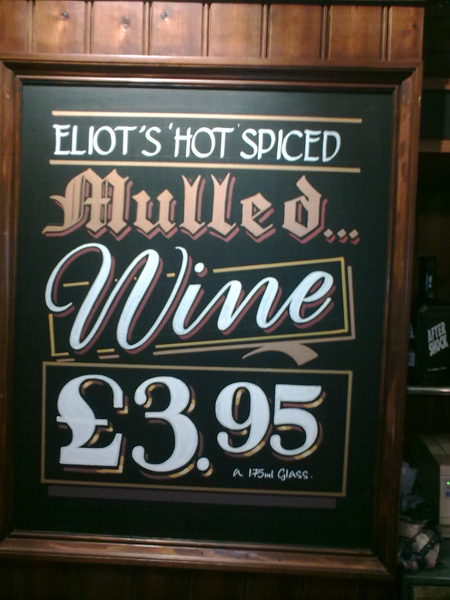 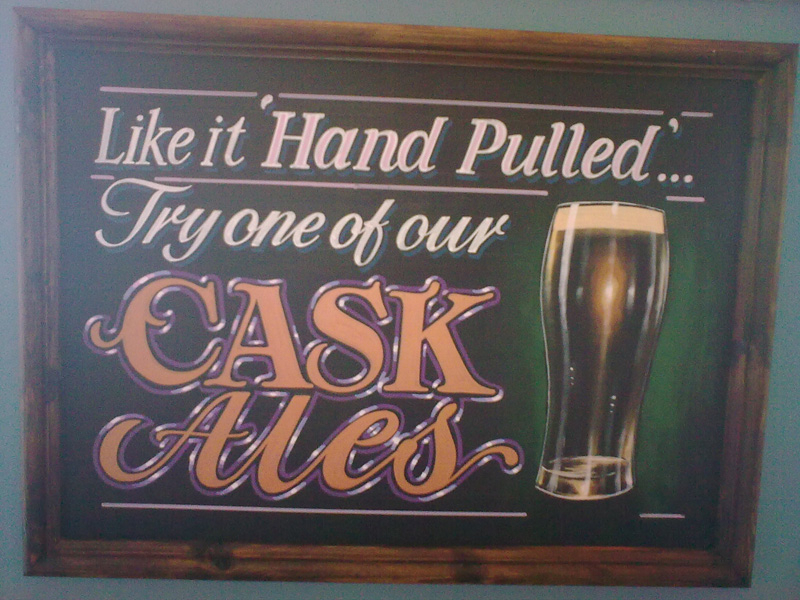 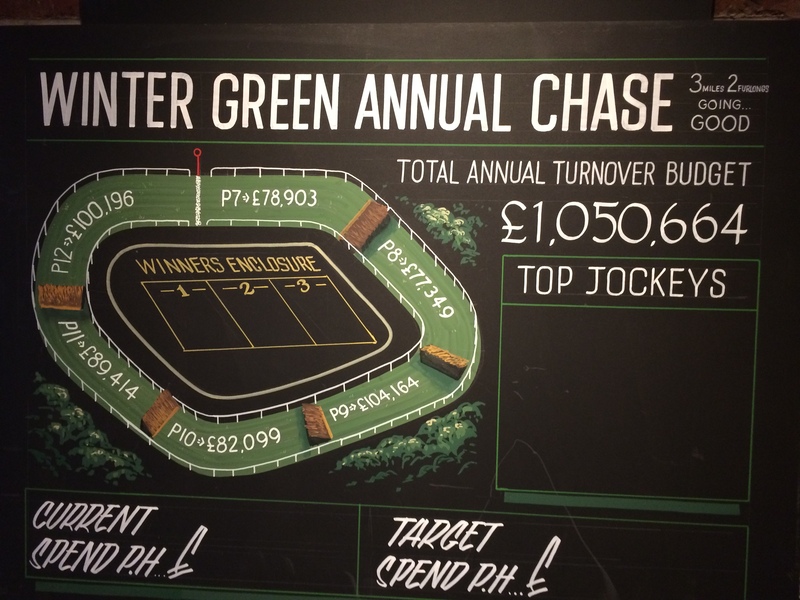 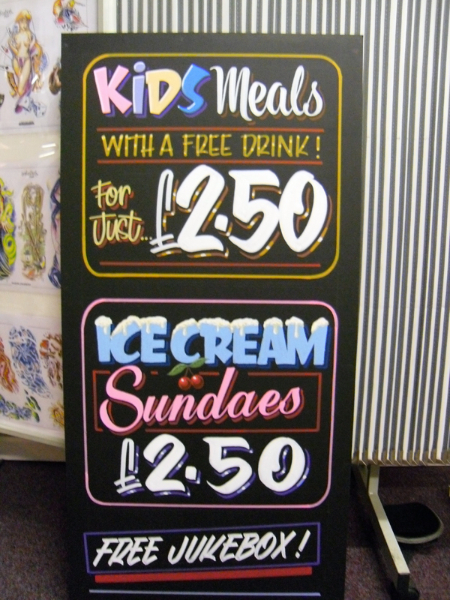 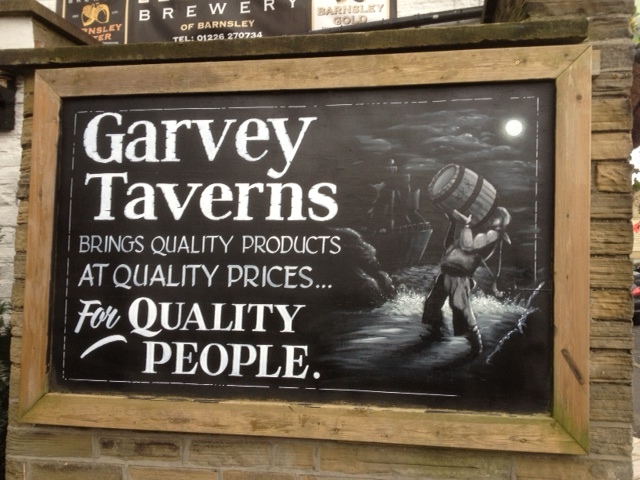 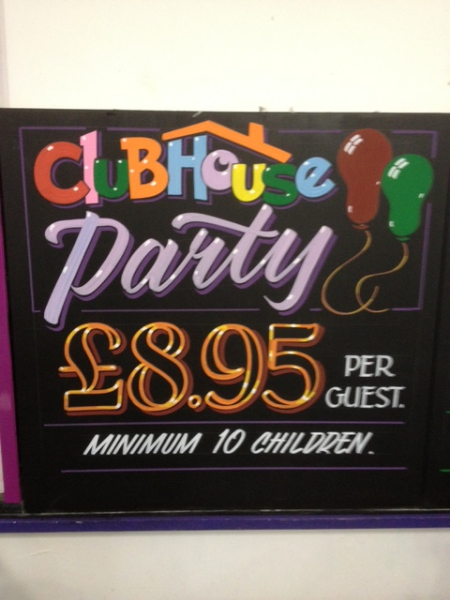 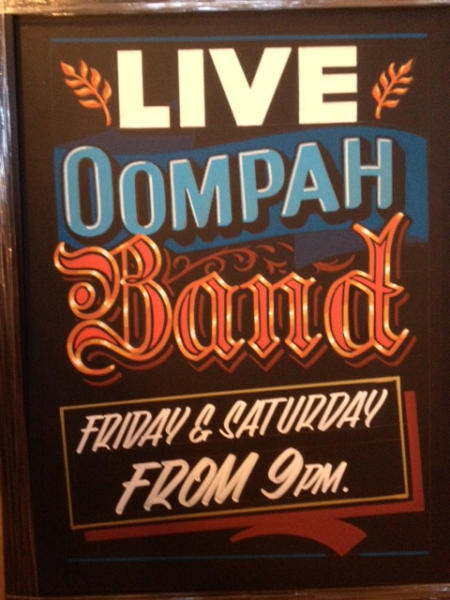 Do you need a new chalkboard for your business ? 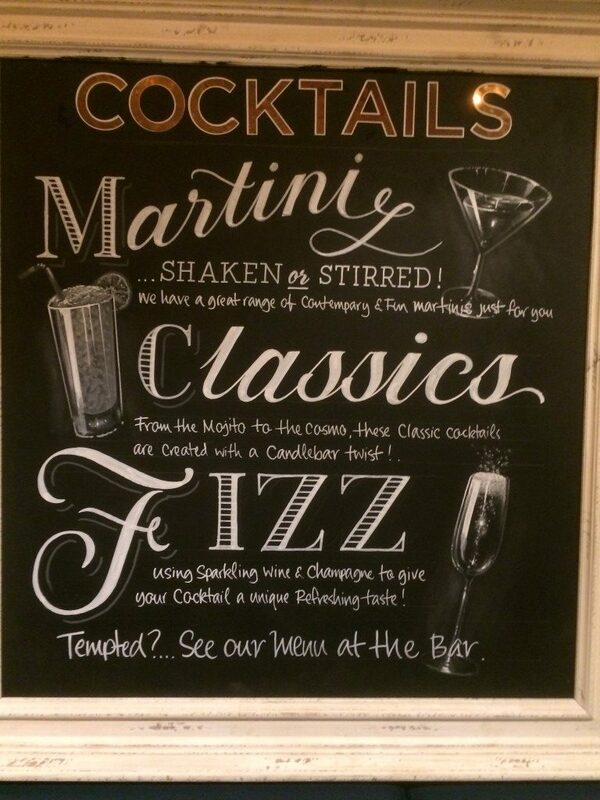 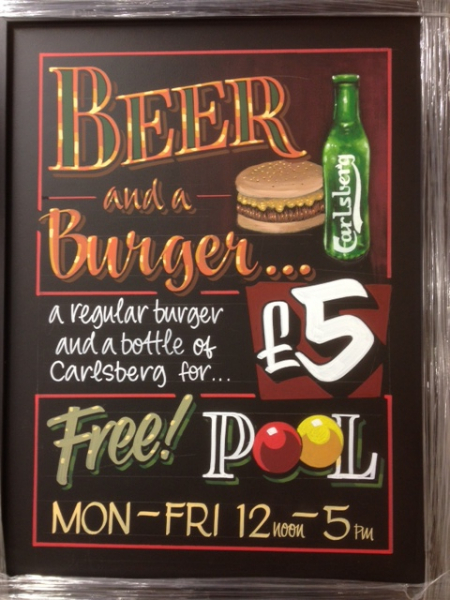 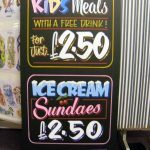 Does your chalkboard need a new lease of life ? 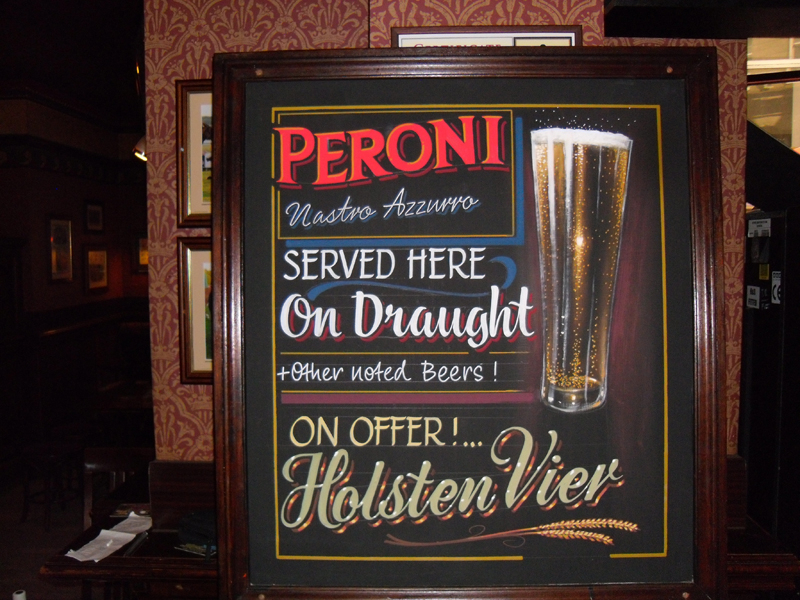 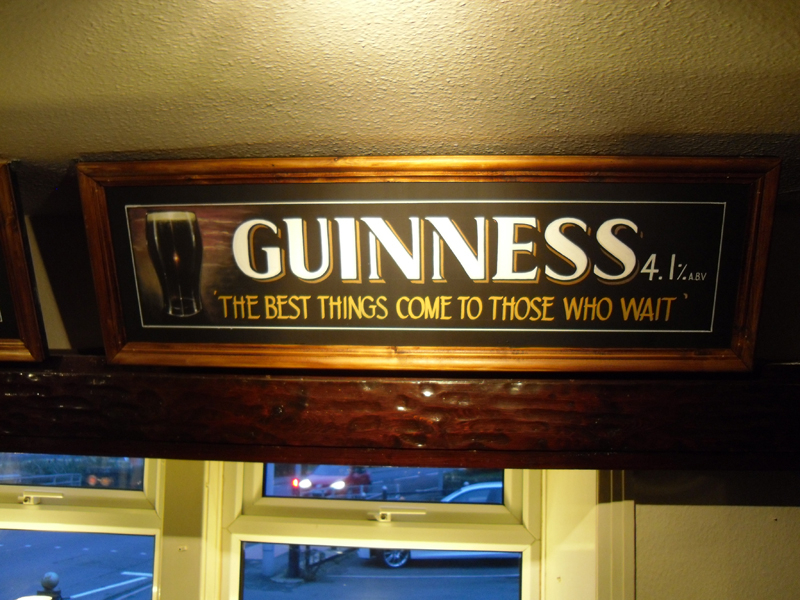 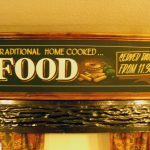 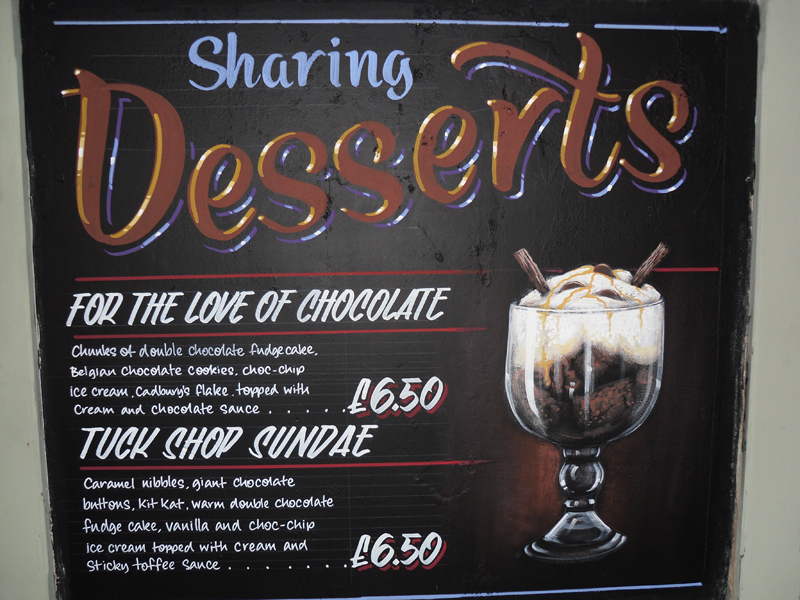 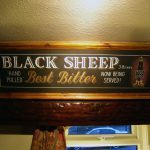 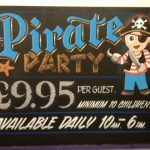 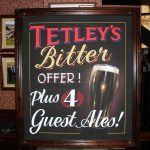 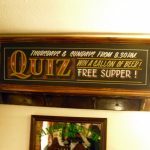 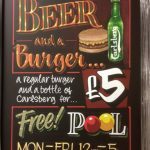 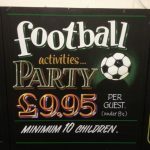 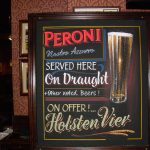 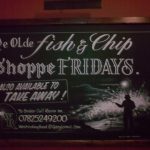 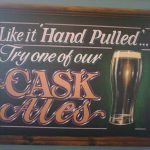 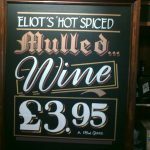 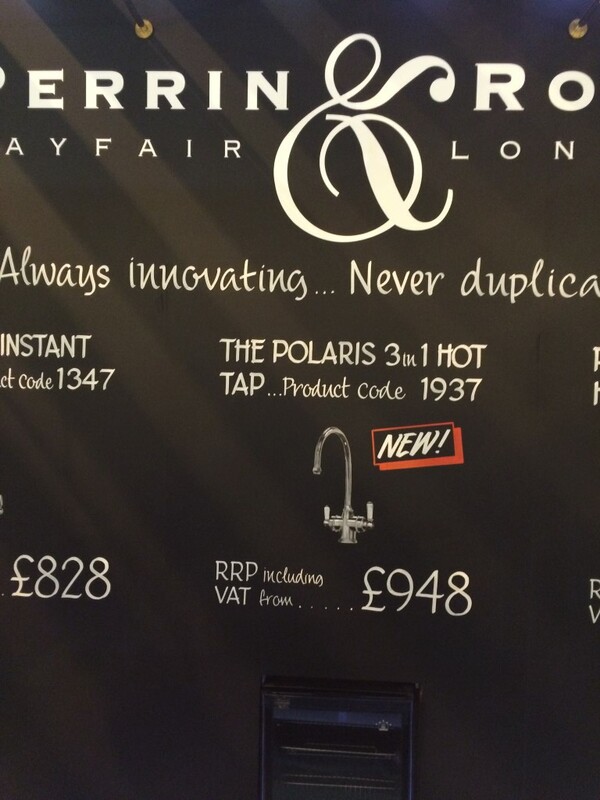 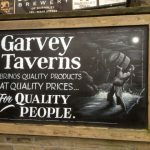 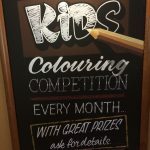 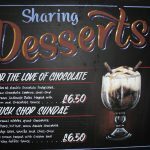 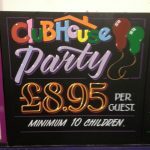 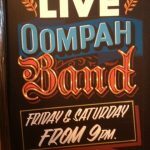 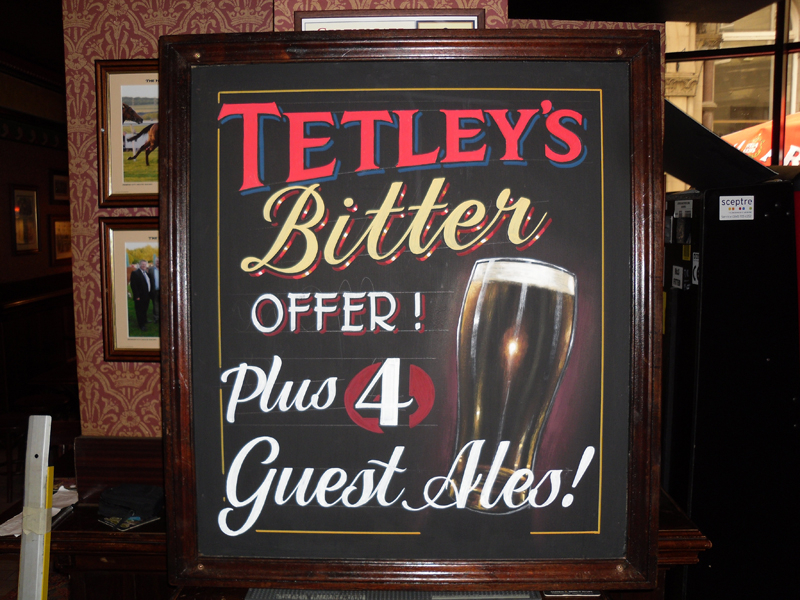 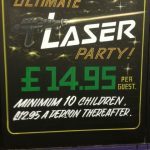 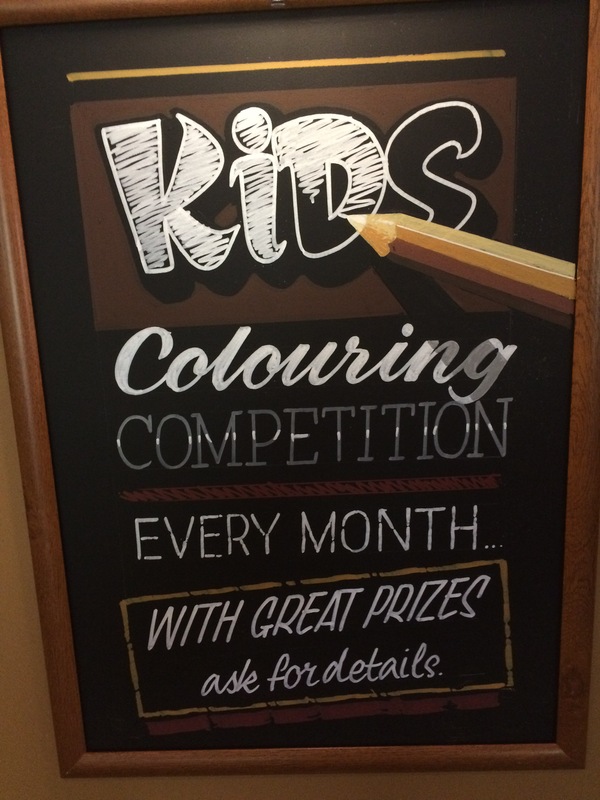 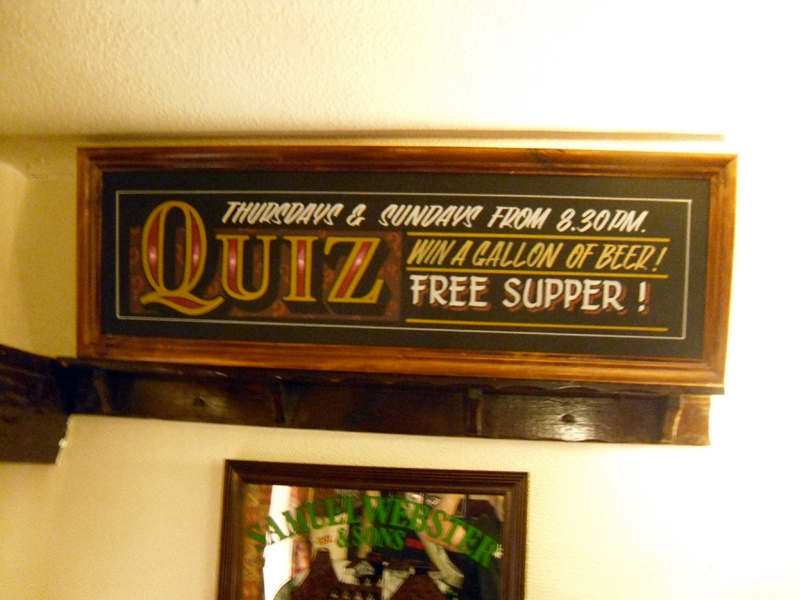 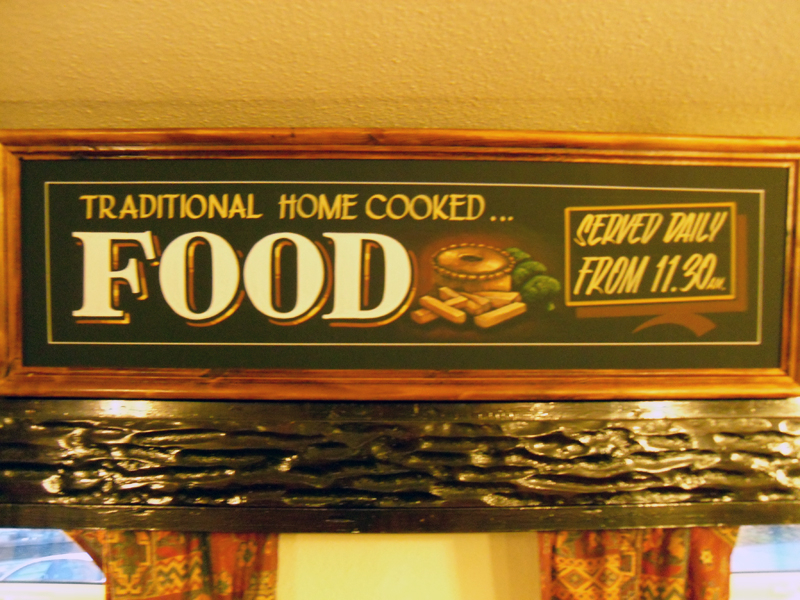 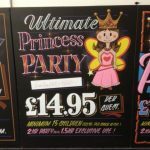 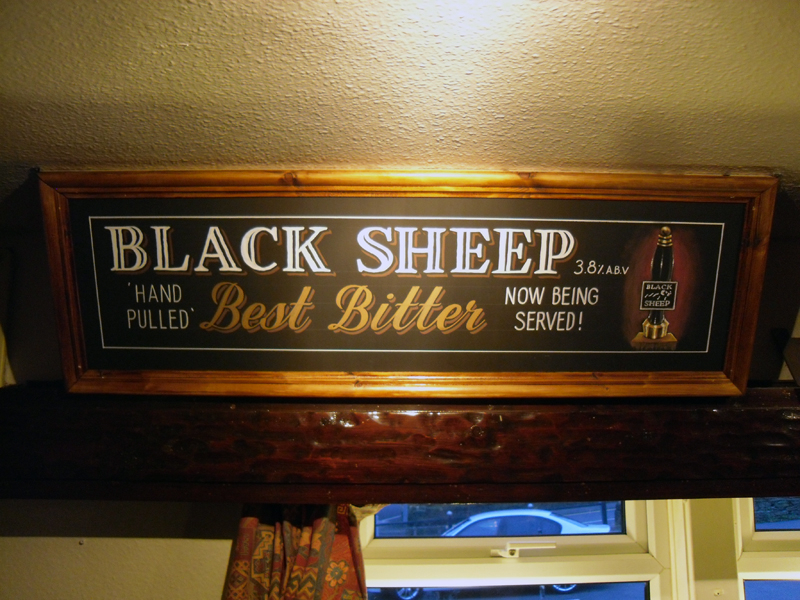 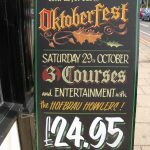 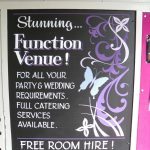 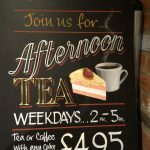 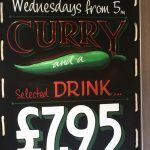 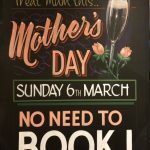 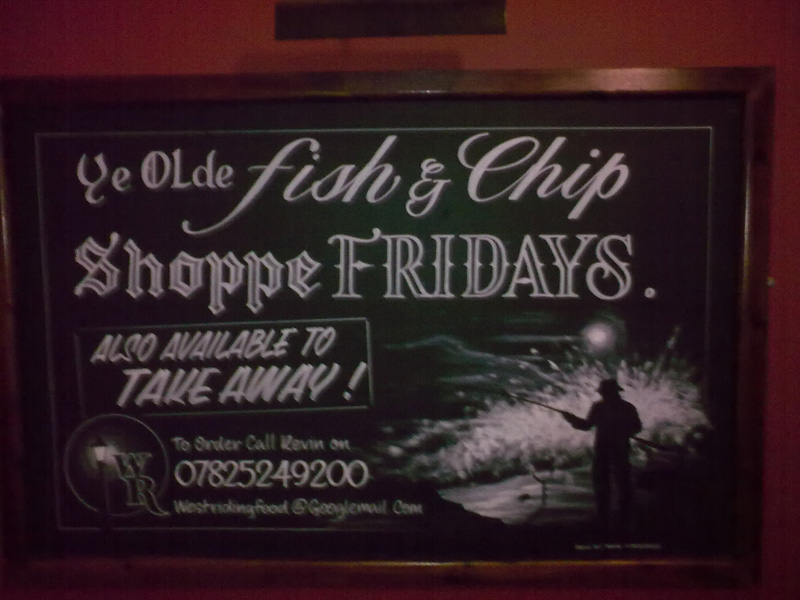 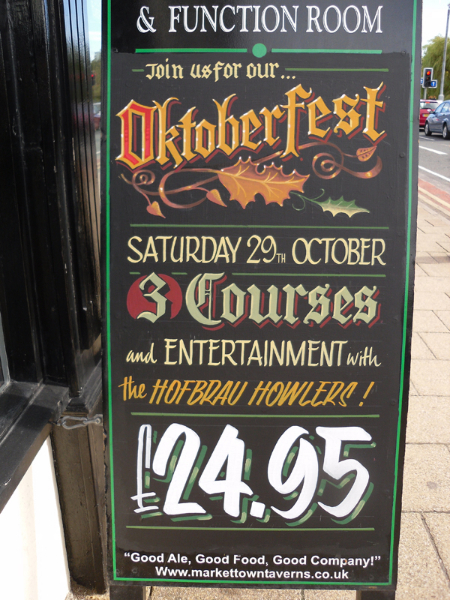 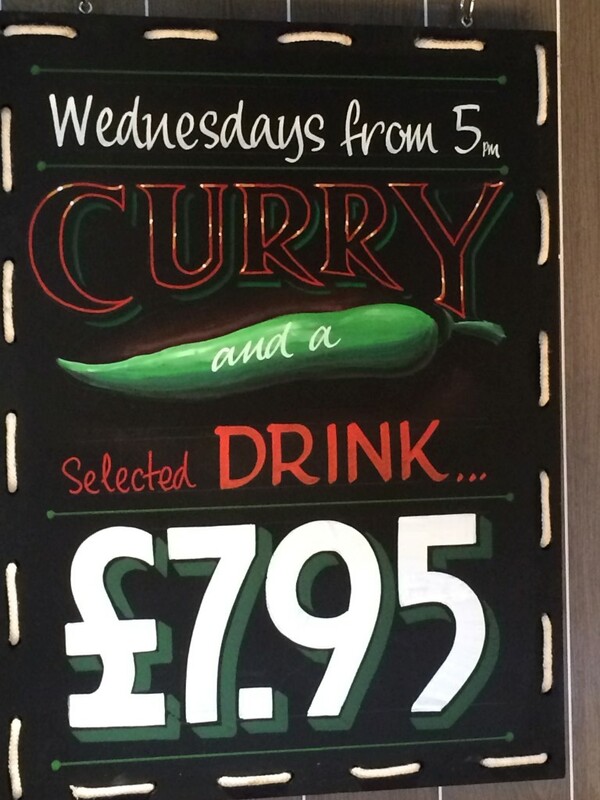 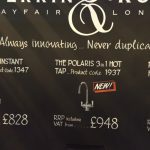 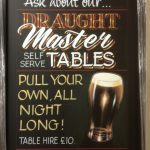 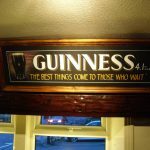 It’s really easy to forget the chalkboard outside that’s advertising your business, but often it’s the first thing your customer see’s – so its important that you chalkboard is up to date, current and clean.